10th Doctor Wallpaper cause felt like it. This is the image that I based the Wallpaper majorly on All criticism is appreciated. One thing I'd like to know specifically is would it be better with a fully Minecrafty like background? This'll effect my future wallpapers. 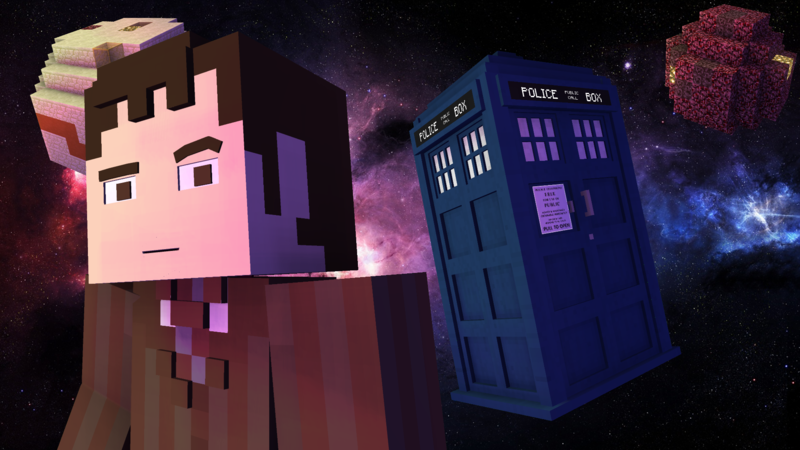 Credit to @Voxy for the Tardis.